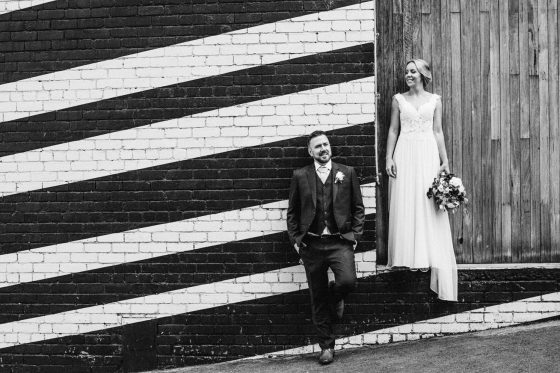 Our wedding photography style is natural, relaxed, crafted, non-traditional and documentary. 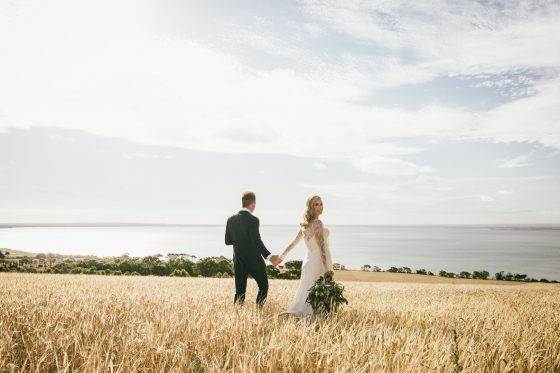 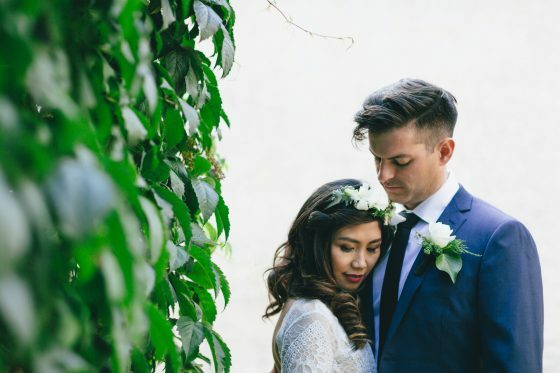 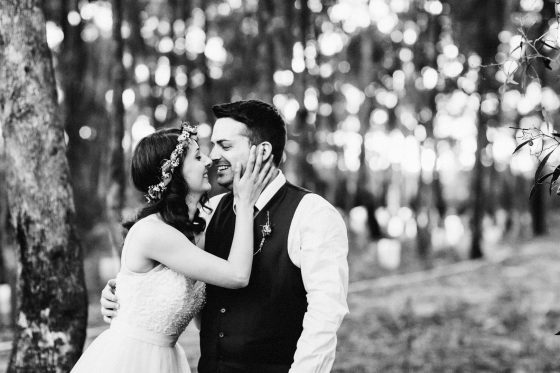 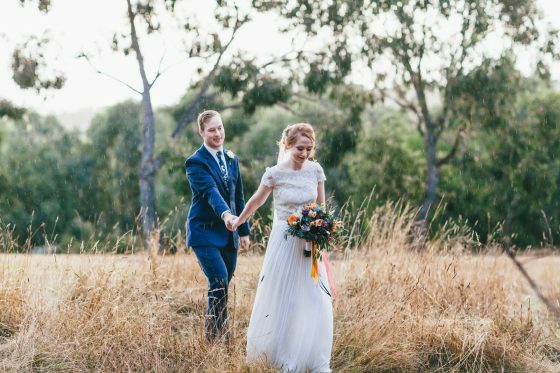 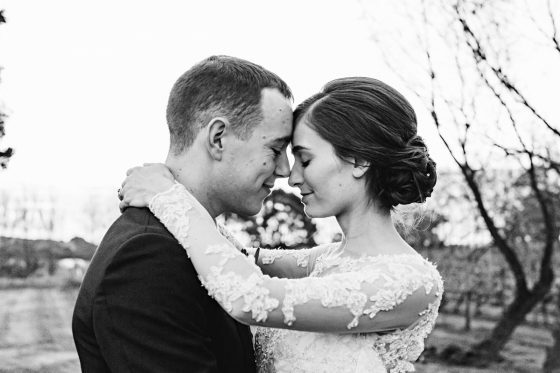 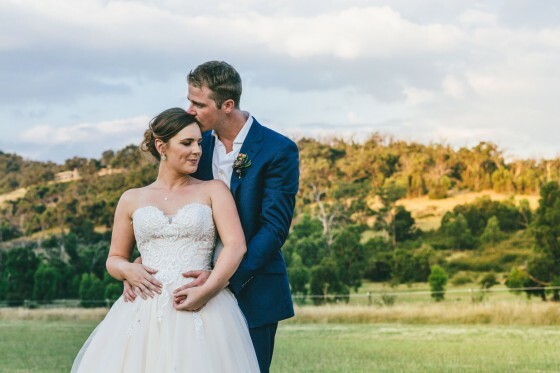 Our Melbourne wedding photographer aims to capture your wedding moments and make your day relaxed. 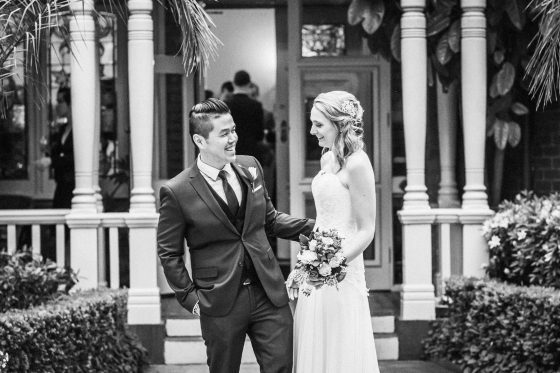 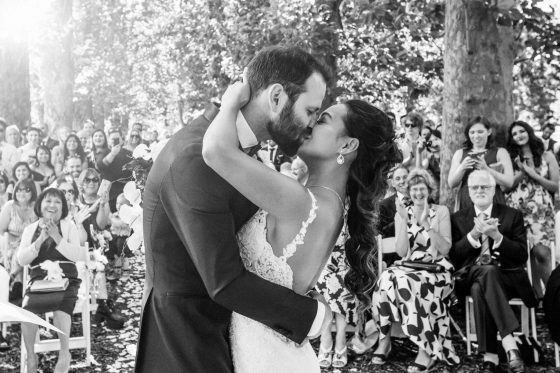 Check out some of our recent Melbourne wedding photography gallery below.